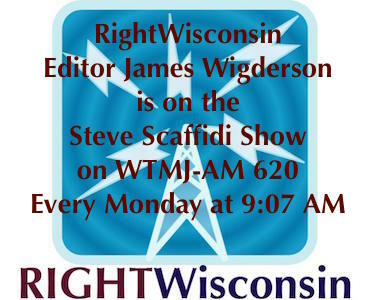 If it’s Monday, RightWisconsin Editor James Wigderson starts the week of politics talking with Steve Scaffidi on WTMJ. 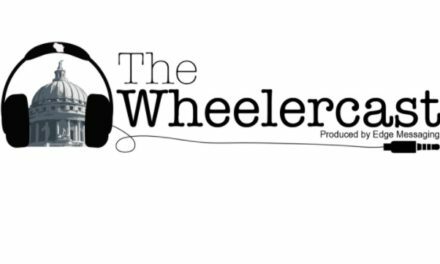 This week, Wigderson and Scaffidi talk about the nomination of Brett Kavanaugh to the U.S. Supreme Court. Who should be embarrassed by this fiasco, and how credible are Kavanaugh’s accusers? Also, what will Republicans do between now and Election Day to motivate their voters? 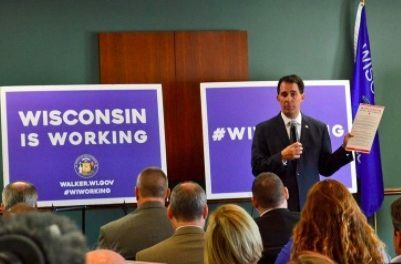 Can the GOP remind voters of how bad it was when Wisconsin was run by Democrats? 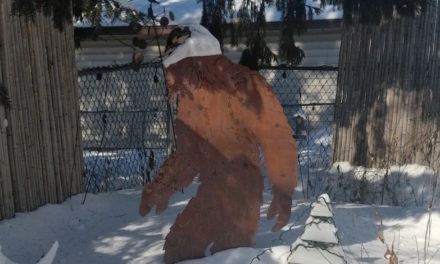 And how does state Sen. Leah Vukmir (R-Brookfield) motivate her voters? What is the Trump effect? 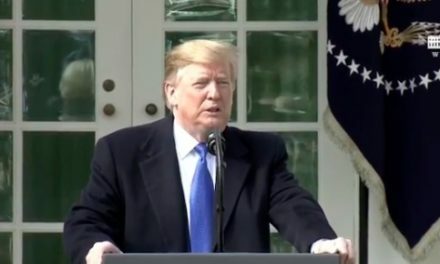 Finally, was Mandela Barnes being calculating when he said President Donald Trump is trying to create a “superior race” or is this a case of a small-time politician not ready for a bigger stage? NextTony Evers’ Tax Increase Ideas: Shifting ‘Priorities’ Or ‘Recipe For Economic Disaster’?